The December 11th departure to the Gran Bahia Principe Coba just dropped to $746/person after tax! Flight, hotel (7 nights), food, drinks, etc. 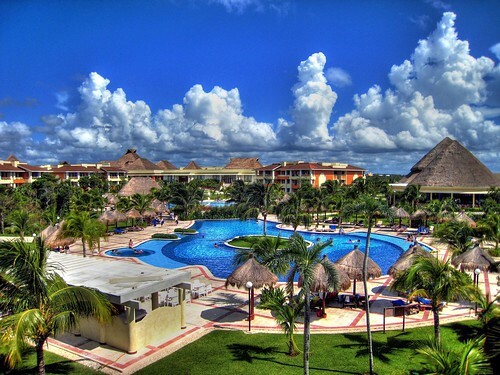 The Gran Bahia properties are some of the nicest in Mexico, and get amazing reviews on TripAdvisor. And when you go to one of their resorts, you actually get access to all three.... It's common for people to pay well over $1500/person after tax for the Gran Bahia properties. kelowna, YLW, Mexico or all inclusive deals.